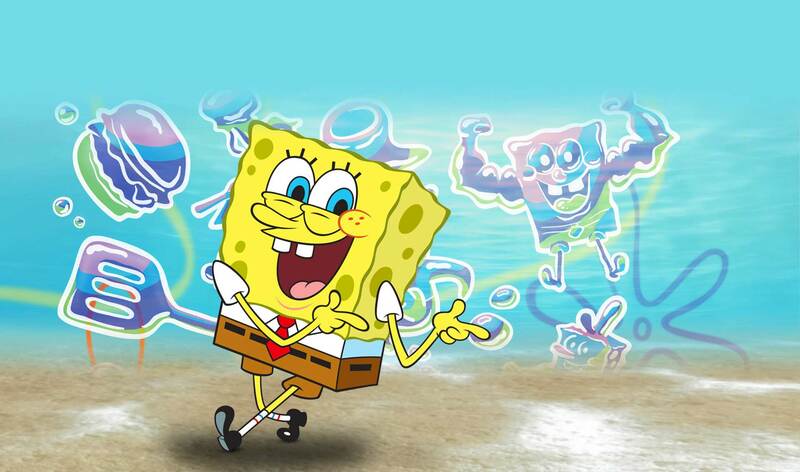 SpongeBronyPH (formerly known as SpongeBuddyPH) is a member from the Philippines. His favourite shows are SpongeBob (obviously), My Little Pony: Friendship is Magic and The Loud House. He is mostly known for his review of Pat the Horse, where he claims Pat the horse is "cute like Pinkie Pie", which has become a meme on SBM. His review of Ink Lemonade also caught the attention of several members. He said that even if it likes it, it is like a new beloved child where One Coarse Meal or The Splinter ::dolphin noise::ed Squid's Visit or Boating Buddies. However, the latter post was deleted. This page was last modified on 7 June 2018, at 12:22.